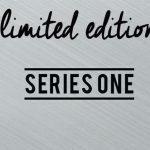 Blog Homepage \ Hit Parade \ The name’s Parade, Hit Parade – 2018 Hit Parade James Bond 007 Edition Series One out May 11th! 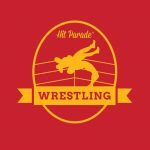 The name’s Parade, Hit Parade. 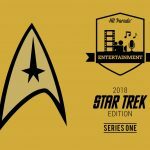 On May 11th Hit Parade is set to release their latest entertainment product – 2018 Hit Parade James Bond 007 Edition Series One! 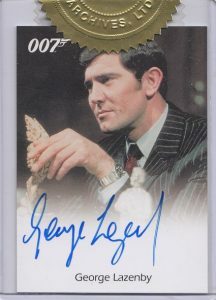 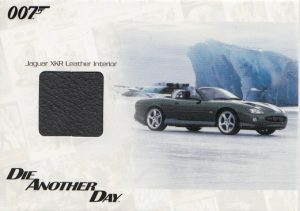 Each hobby box contains one encased autograph or memorabilia card from the world of James Bond! 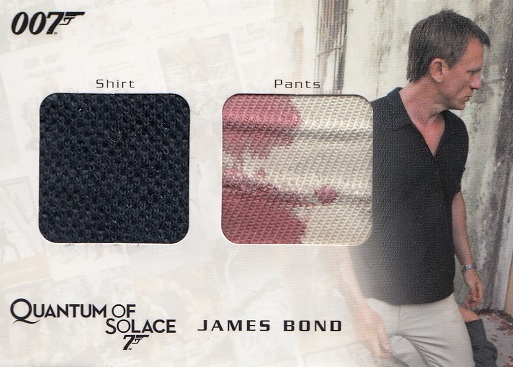 Let’s take a look at what this new release has to offer, like this very cool blood covered shirt and pants relic from Daniel Craig in 2008’s Quantum of Solace! 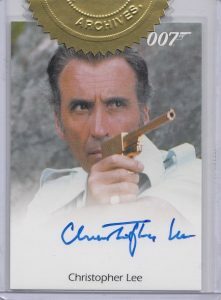 Every box contains original content from Rittenhouse and their James Bond series of cards from 2004 to 2016. 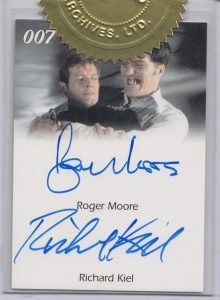 One in every 3 boxes on average will contain an autograph card from stars such as Daniel Craig, Pierce Brosnan, Roger Moore, Halle Berry, Christopher Lee, Sophie Marceau, John Cleese and many more! 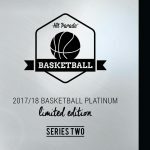 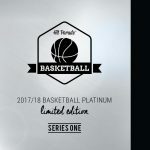 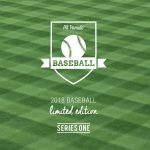 2018 Hit Parade Wrestling Series One now available for pre-order!